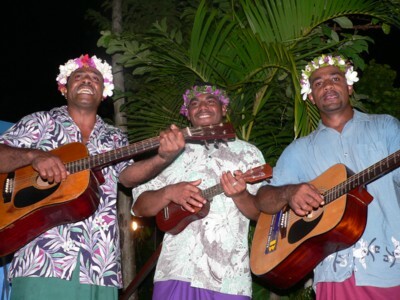 Horizon Backpackers Resort Fiji is the best of the cheap backpacker accommodations in Nadi. Long established, less than a minute walk to Nadi Beach, this small hostel has affordable rooms, small restaurant, tour desk, internet room and baggage storage. The hostel is adjacent to budget resort Smugglers Inn with its lively bar and kava drinking. Horizon offers budget minded rooms to suit backpackers looking for some privacy, and the cheapest dorm bed in town (8 or 16 beds per dorm - bunk beds only) for those on a tight budget. All private rooms have en-suite facilities. Light Breakfast - tea or brewed coffee and toast with butter and jam.